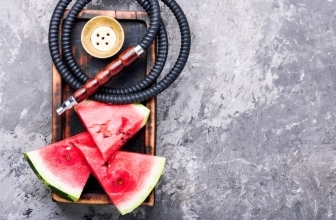 If you’re new to hookahs and you’re interested in purchasing an Oriental-style tobacco pipe with just the right features, you’ll benefit from learning the difference between single and multiple hose hookahs. Today, we’re going to talk about what each style is, as well as the pros and cons of each. Once you’ve read our actual guide, you’ll be able to find a new tobacco pipe which is ideal for your needs. Is a Single Hose Style Best? This type of hookah has only one hose. Hose lengths may vary. It’s common to find eleven inch and eighteen-inch hoses for these styles of Oriental water pipes. 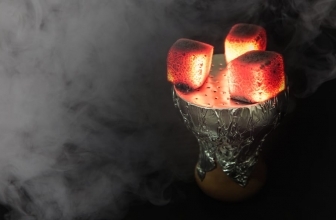 While it’s possible to pass a single hose hookah around and many people do this regularly, this type of unit is often chosen by those who wish to enjoy the sensual pleasures of smoking hookahs on their own. Regarding pros, purists (i.e., hookah connoisseurs) prefer single hose hookah. 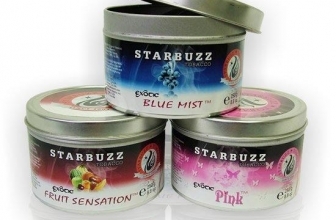 Many people believe that single hose hookahs deliver the highest standards of taste. 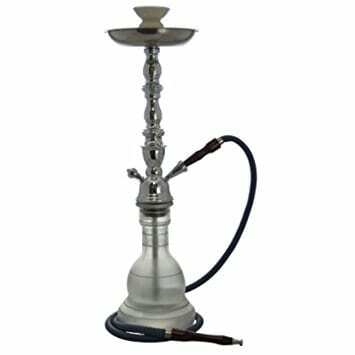 The superb performance of most single hose hookahs is probably because single designs are the most traditional forms of hookah designs. They’ve been manufactured for generations, and their design is rock-solid! They deliver smooth, pure and full taste. Bear in mind that the reputation of the single hose hookah manufacturer may factor in, regarding the quality that the unit has. Look for a manufacturer with a strong and positive business reputation. Manufacturers with proven track records offer high quality for fair prices. In the olden days, all single hose hookahs were handmade by artisans. 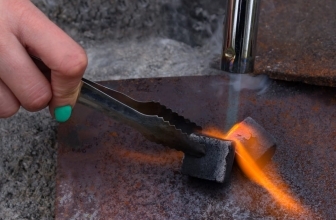 Today, some are handmade, but many are manufactured on assembly lines, using modern techniques and materials and traditional design. 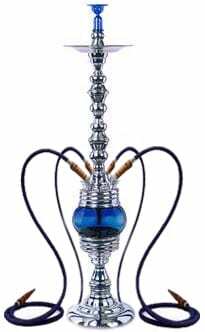 Single hose hookahs come in a range of styles, from simple, basic and affordable to mid-range to ornate, deluxe and costly. This is why you should have no trouble finding a single hose style which is an ideal fit for your needs and budget. Regarding drawbacks, you’ll need to share the tube and its mouthpiece with another person. This may be unsanitary. If you want to keep a personal hose clean and sanitary, while also smoking shisha with another person or a group, then you’re better off with a multiple hose hookah, which features two to four hoses. Are Multiple Hose Hookahs Right for You? Single hose hookahs have their place, and they do tend to produce an exceptional taste for the ultimate in shisha smoking pleasure. 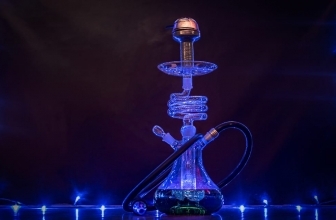 However, those who prefer to use hookahs in group settings (at parties, for example) often prefer the convenience and practicality of multiple hose hookahs. These styles make it so simple to add one other person or more to a hookah session, without needing to share your hose with other people. The two hose styles are popular, and some of them are convertible, which means that it’s possible to add up to four tubes with a few simple adjustments. Three hose designs are also out there in the modern marketplace. With a single hose style, sharing is harder. If you don’t want to share a mouthpiece, you’ll need to change the mouthpiece for each new user. This is a hassle and tends to put a damper on the party atmosphere. So, the key “pro” of multiple hose hookahs is the ease and convenience of using them! Also, people will be able to take turns quickly. 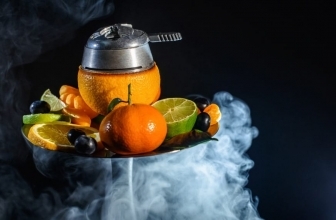 Concerning disadvantages, the quality of smoke produced may not be quite as high. However, most people don’t notice a big difference. Now that you have the inside scoop on single vs multiple hose hookahs, why not treat yourself to the right hookah today?